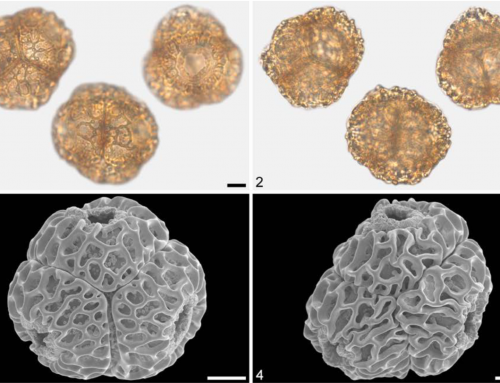 Dispersed pollen, fruits, and leaves of Tetracentron (Trochodendraceae) are described from the Miocene of Iceland and assigned to a new species, Tetracentron atlanticum. 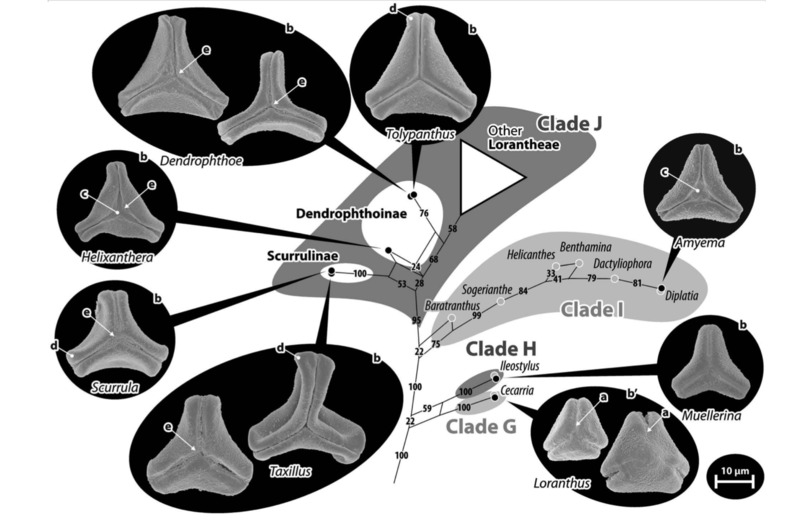 The Icelandic fossils represent the first unambiguous record of Tetracentron for the Cainozoic of Europe. 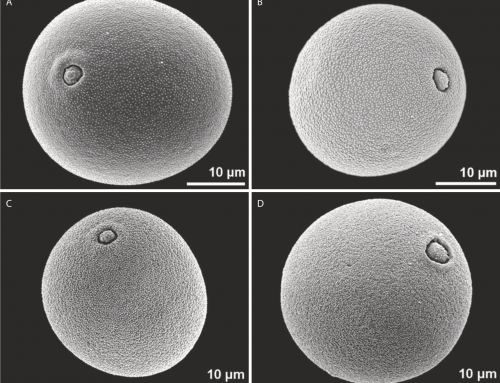 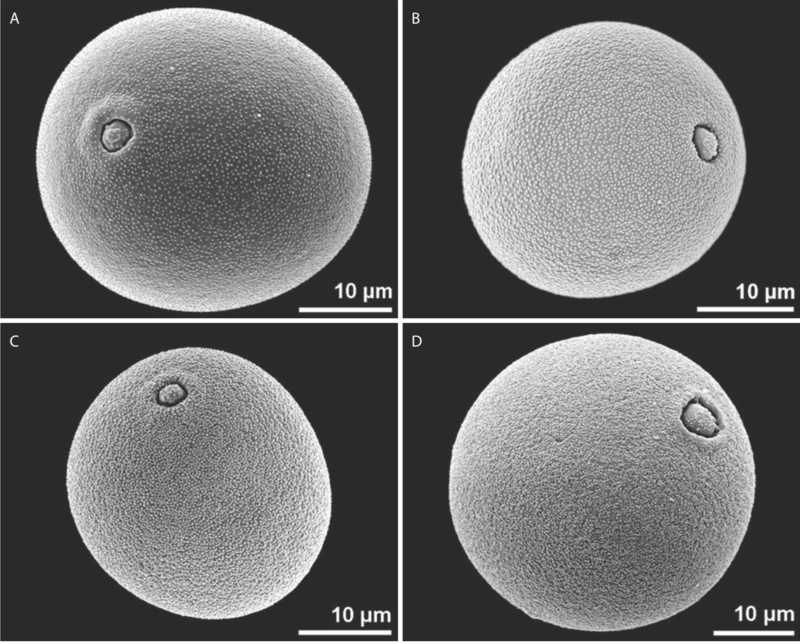 Well-preserved dispersed grains of Tetracentron are also identified from the Eocene and Miocene of western North America and compared to the Icelandic fossils. 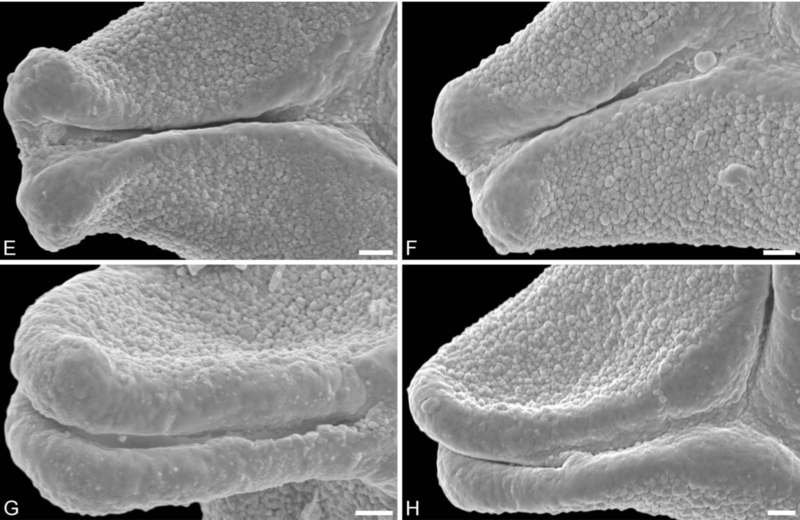 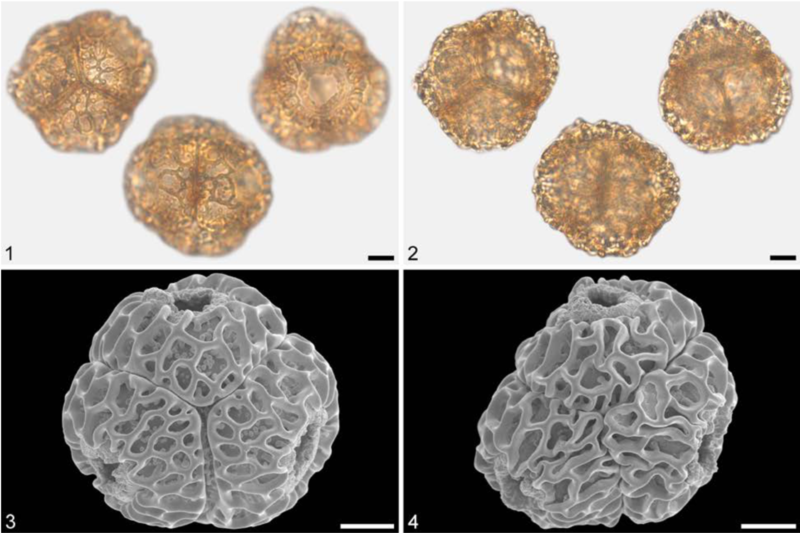 In general, Tetracentron pollen is rather uniform through the Eocene to Recent, only displaying minor variation in ornamentation. 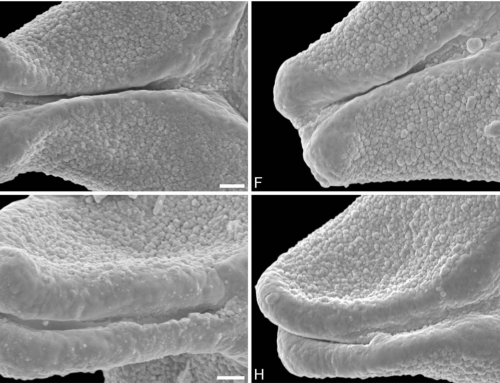 Leaves are diagnostic at the species level. 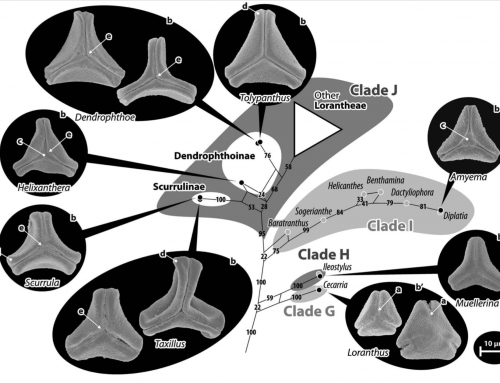 The findings add substantial new information to the generally poor fossil record of Tetracentron and indicate a more circumpolar distribution of the genus than previously assumed. 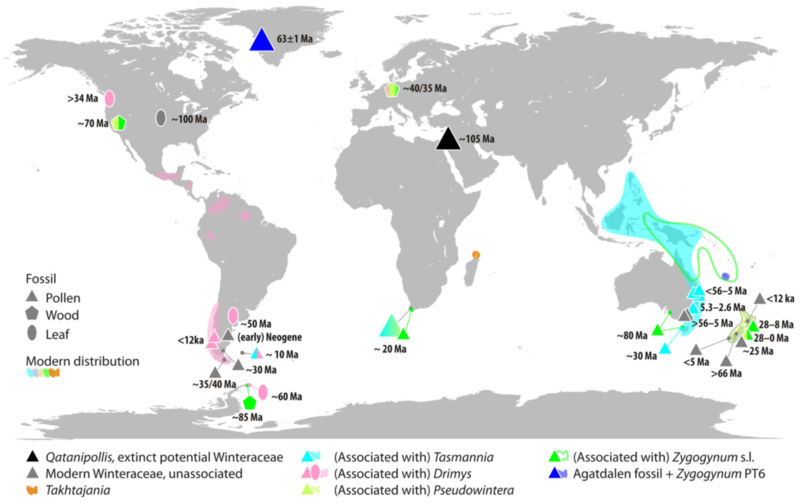 The north-eastern Asian – western North American Cainozoic distribution for plant taxa presently confined to East Asia is relatively common. 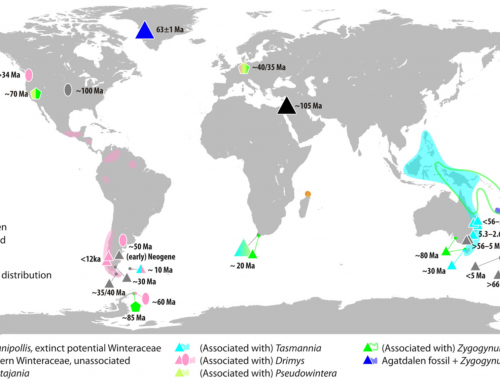 In contrast, the extension to Iceland is remarkable, particularly in view of the absence of the genus in the fossil record from eastern North America, Greenland, and Central Asia and mainland Europe.